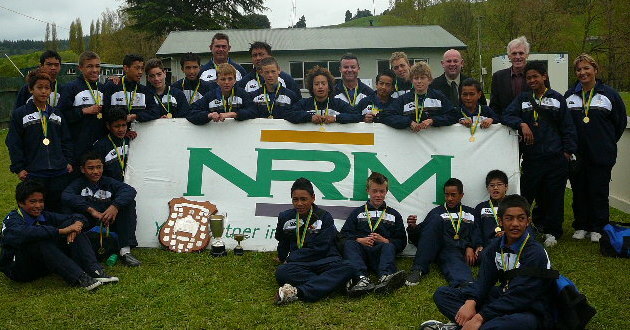 Mr. Stan Meads on the left with his tournament team, Mr. Jason Ward NRM Sponsor to the right. 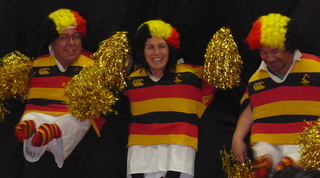 WHO’s MUMS ARE THESE ??? 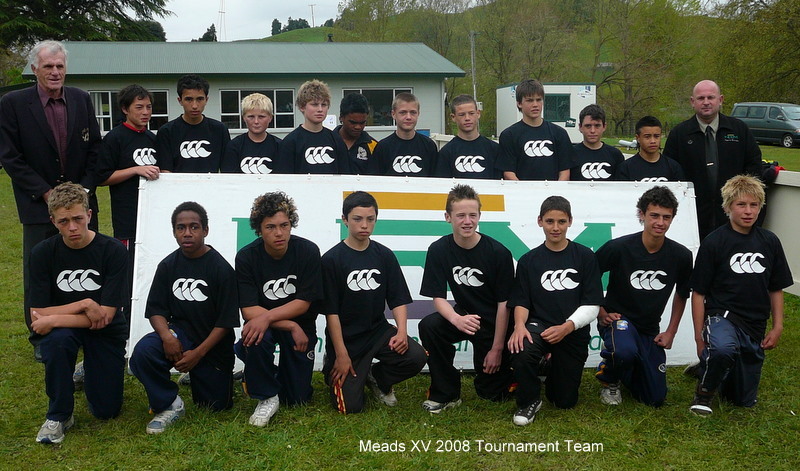 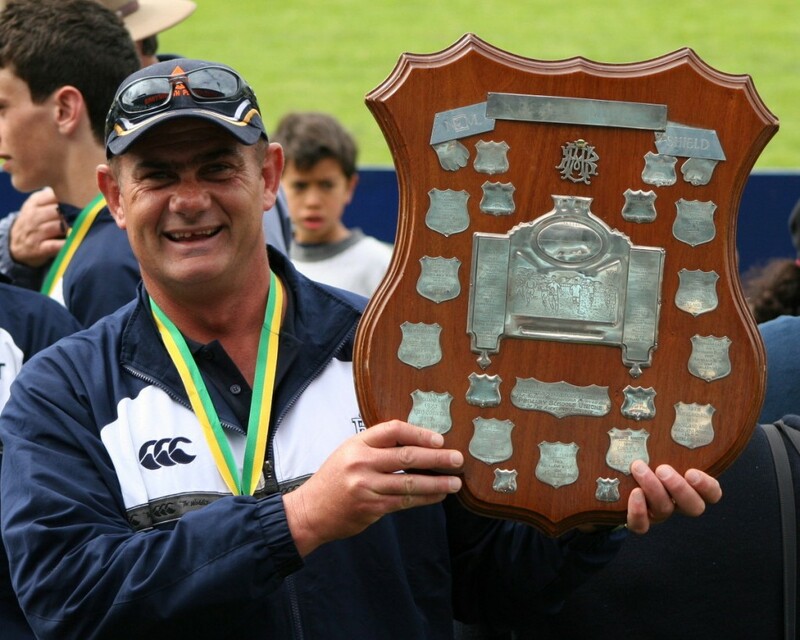 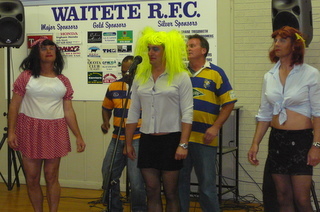 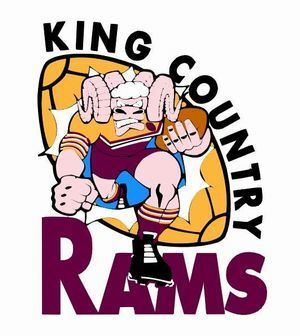 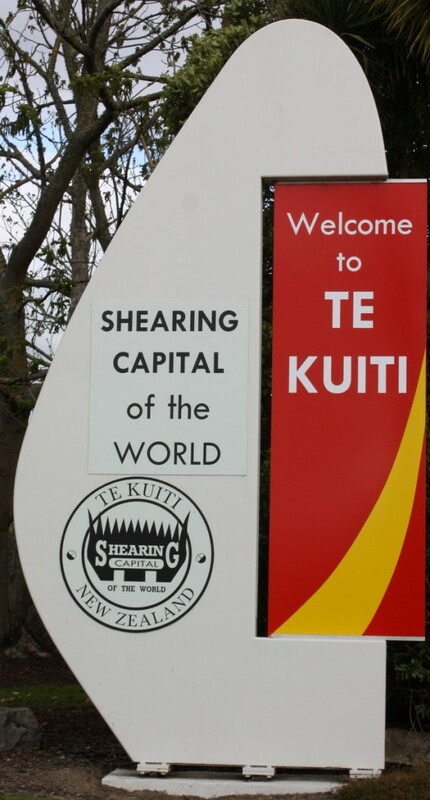 The 2008 Tournament was Hosted by King Country Rugby Union in the country town of Te Kuiti. 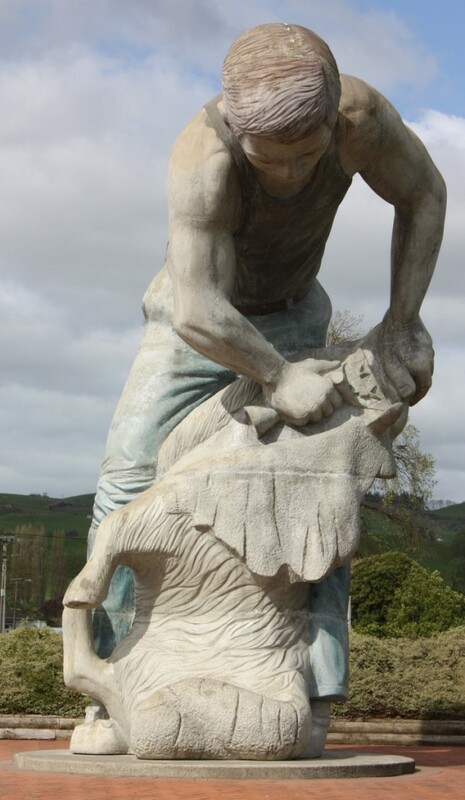 What a great job you did.